This space is for the teens of Gaines County. It's a place for you to talk about books and programs you'd like to have at YOUR LIBRARY! You must have a Google Gmail account to make comments. Ask your parents first if you are under 18 years old. 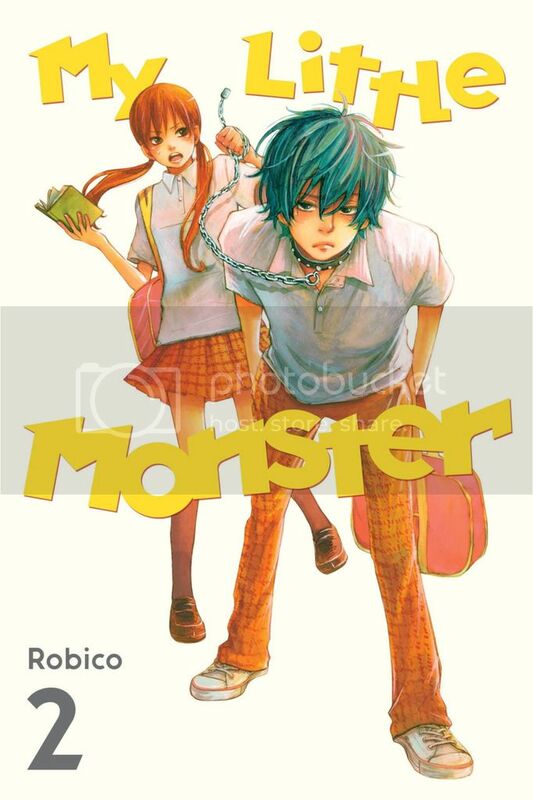 From left to right, My Little Monster by Robico, Dawn of the Arcana by Rei Toma and All You Need is Kill by Takeshi Okata. 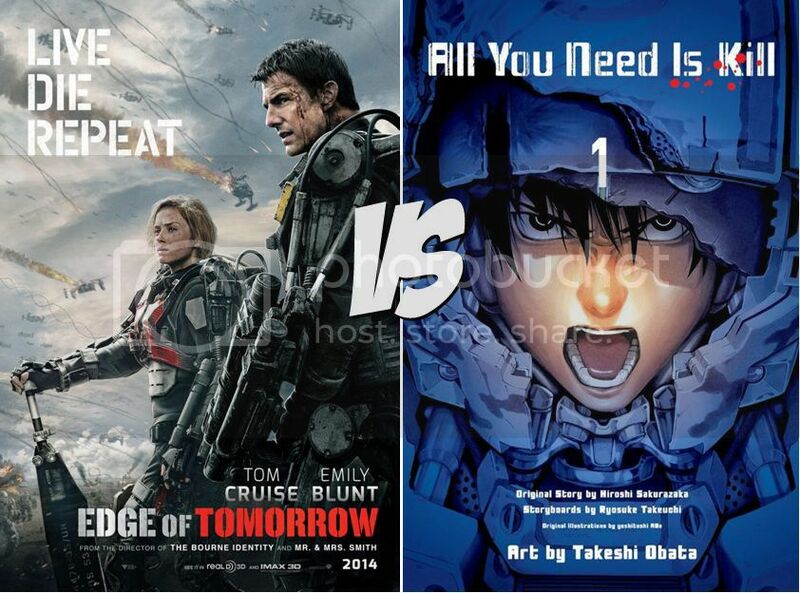 Make sure to watch the movie Live Die Repeat: The Edge of Tomorrow after you read All You Need is Kill. 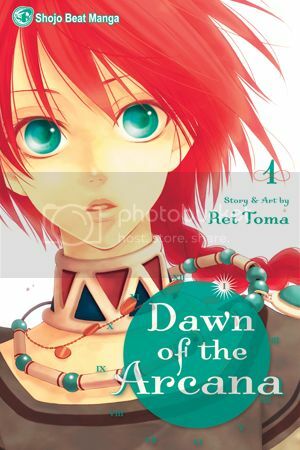 The movie was actually based off of Takeshi Okata's manga! We ordered even more new mangas! Yotsuba&! and Black Butler are now available at your library! Come in and check them out. This summer, the reading program Spark a Reaction will give you the opportunity to win prizes as you read. Every ten hours that you read, you will get a prize. 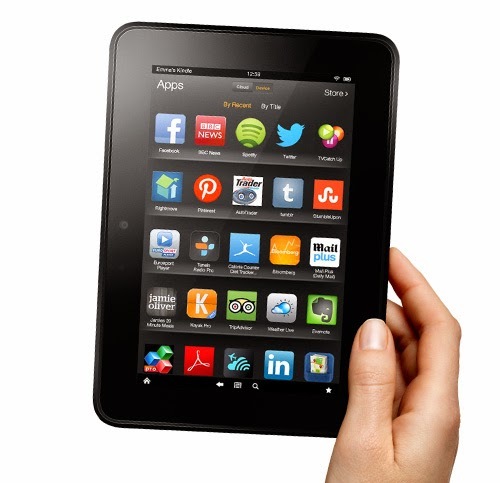 And the reader with the most hours will win the grand prize; a brand new Kindle Fire. Registration for the summer reading program starts June 2nd. Early registration will give you a head start to win the Kindle!